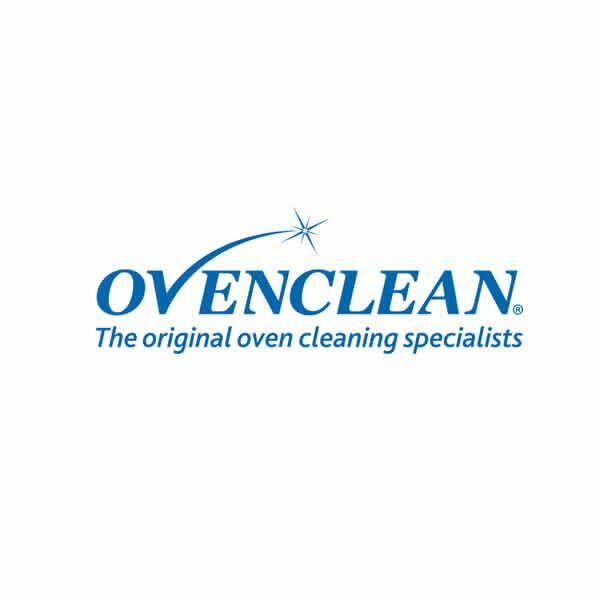 Founded in 1992, Ovenclean has risen to become one of the most successful oven cleaning businesses in the UK, providing professional domestic cleaning services to over 26 million customers nationwide. Ovenclean has over 20 years experience in franchising in the UK, and its franchise model is proven, tried and tested. 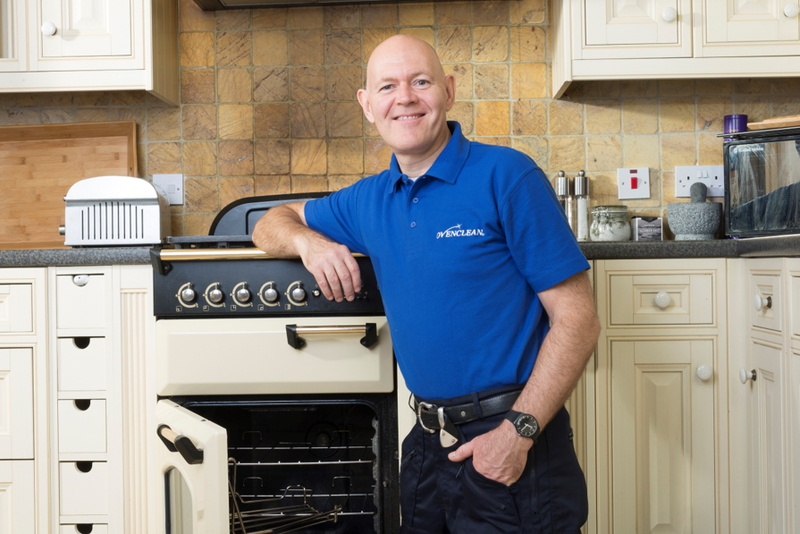 Over the years Ovenclean has trained, developed and supported franchise partners from all walks of life, with varying backgrounds, work histories and business ambitions. 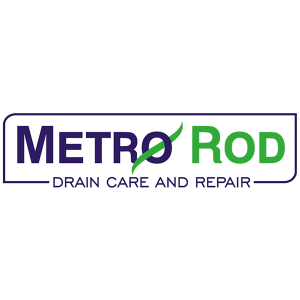 Benefit from record breaking levels of demand, as a direct result of our extensive national advertising, including being the only oven cleaning brand to advertise on TV! 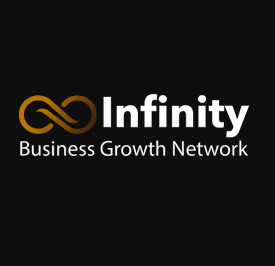 An organised and professional launch of your business, meaning you can start earning from day one. Unique cleaning products and system exclusive to Ovenclean. Get customers from day one. Up to £25,000 worth of enquiries were sent to each of our franchisees from Head Office in 2017. 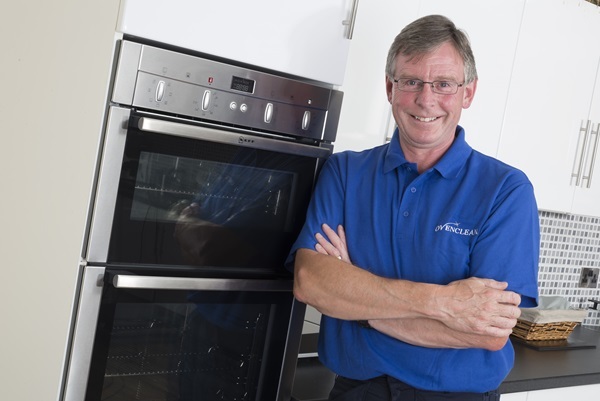 The team at Ovenclean have over 20 years of experience in franchising, giving you the comfort of knowing that you are investing in a tried and tested business, where mistakes have been learnt from, and a dedicated and experienced support team are on hand to offer ongoing back up and support to help you along the way to business success. We also provide a dedicated 24/7 UK based call center to supply you with business leads. What do our existing franchisees say? I love the flexibility and independence of being my own boss. I've never been short of work and, without a shadow of doubt, i'm much happier than before. I no longer felt secure in my job, so took matters into my own hands and regained control over my life. Demand for oven cleaning has been high from the start and business is really good. Every month turnover gets better and better, which is exactly as Ovenclean told me it would be. Although i'm really busy in my original territory, the response has been so positive that I have taken the plunge in an adjacent, second territory - now i'm rushed off my feet! It's been a wonderful two years, i've been thrilled by how well it's gone - I can't wait to see what this year brings! If you'd like to find out more about this exciting franchise opportunity with Ovenclean, please fill out the enquiry form below. We will send you a copy of our franchise prospectus along with further information.